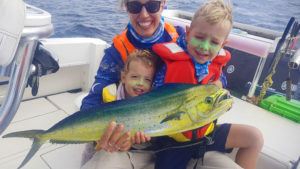 Wildside Sportfishing | Multi Day Fishing Tours | Catch Your Dream Fish! 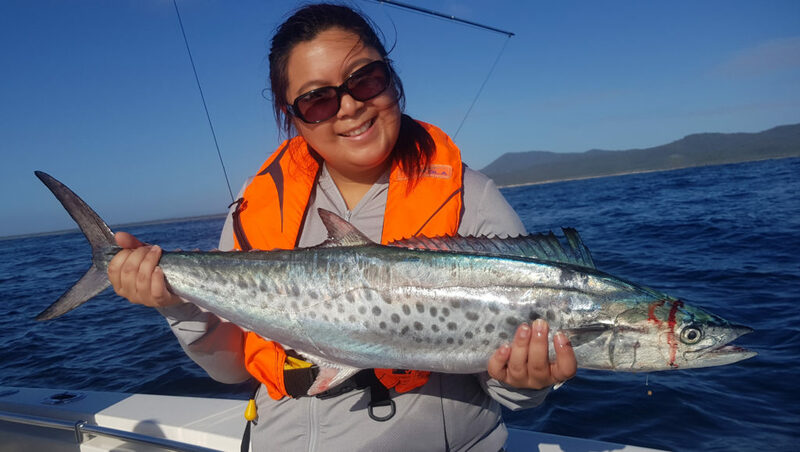 Our Multi Day Packages are the Ultimate South West Rocks fishing experience! You and your crew have multiple days to chase any number of species in as many locations as possible – or to just concentrate on landing that dream fish, such as the pacific blue marlin (arguably the greatest gamefish on the planet). 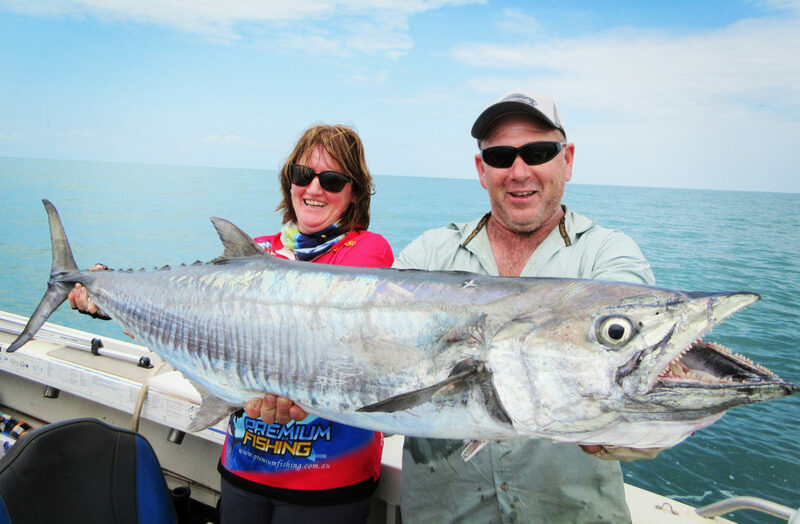 We fish multiple locations, tides and changing weather patterns. As most anglers are aware even minor changes in the barometer, wind or moon phase on a particular day can effect the fishing. With multiple days this can be overcome. Basically the longer your tour runs the more ground we can cover, and the more chance you have of a monster hookup! Our Contender 25T is an extremely versatile vessel which is just as at home flicking the river flats for flathead, as it is chasing billfish 20 nautical miles off the coast. Most of our multi day tours take in a variety of fish habitat so your crew experience as much of this amazing place as possible. Hearty meals are provided – breakfast, lunch and dinner. We also bring snacks and fresh fruit on the boat to keep those fires burning. There are two things that all anglers need to get through a BIG day on the water, a good feed and a comfortable bed. We aim to exceed expectations where ever possible. 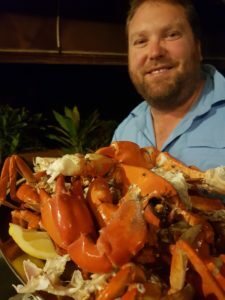 Anywhere from 2x day to over week long adventures can be organised. There is sure to be a Multi Day Fishing Package that suits you, and your crew! To book a tour or for more info contact us. Follow Wildside Sportfishing on Facebook and Instagram.